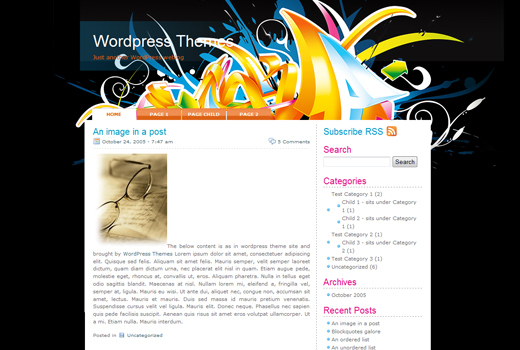 Graffiti Art template for free download on Blogger Templates. Hi friend. This a nice info. 10x for sharing this interesting article with us. See you!